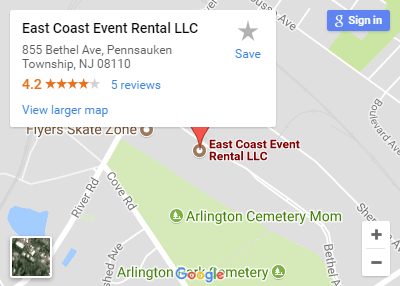 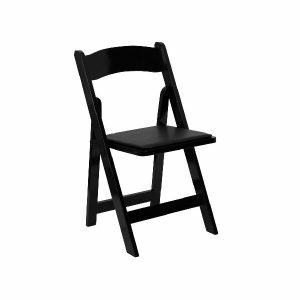 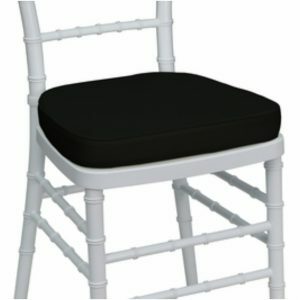 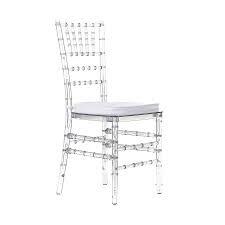 East Coast Event Rentals has a full line of chairs to fit any occasion and every budget. 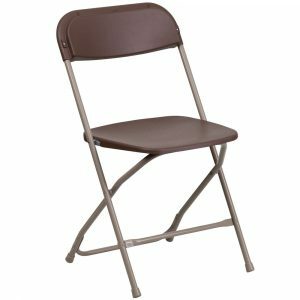 Brown Folding Samsonite Chair This chair has the versatility that you require, whether for an informal backyard Barbecue or an upscale wedding, this Samsonite folding chair is the chair for the job. 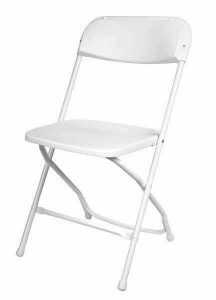 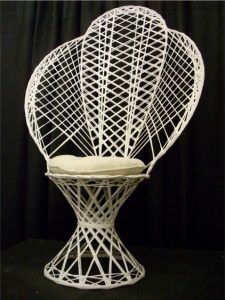 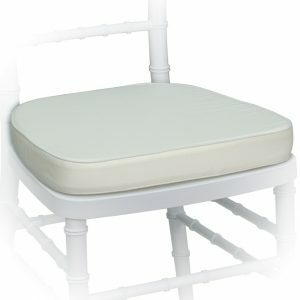 White Resin Padded Folding Chair White Resin Padded Folding Chair Attractive, comfortable resin folding chairs are the perfect seating solution for indoor or outdoor use! 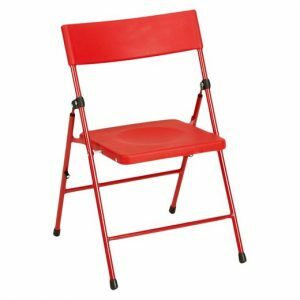 Red Kid’s Chair. 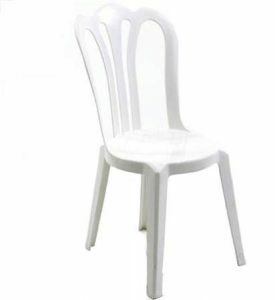 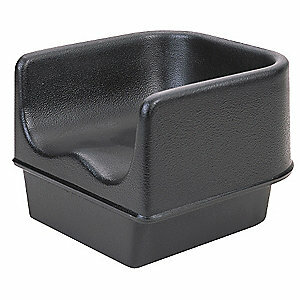 Juvenile Pinch Free Kid’s Chair. 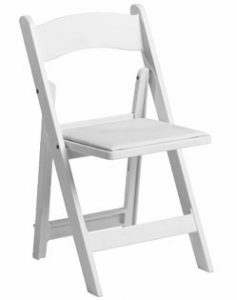 Stacking restaurant style wood high chair, built to sit flush with your tables so your smaller guests can stay safe and secure while dining. 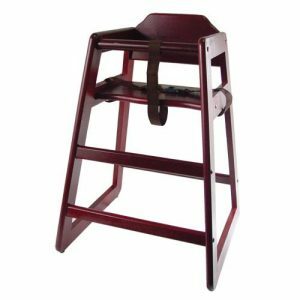 This high chair has a nylon safety harness and seat belt that helps to keep your children safe and secure while they’re sitting. 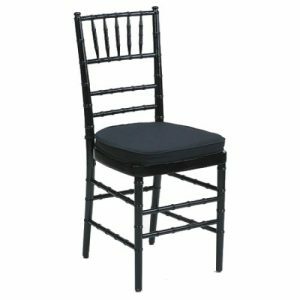 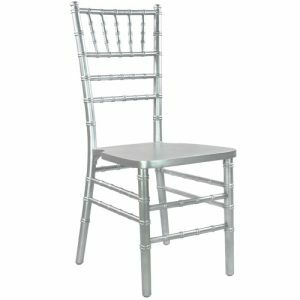 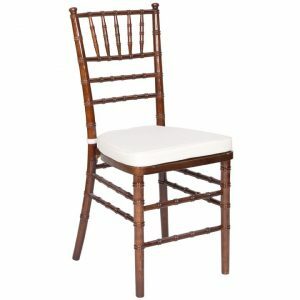 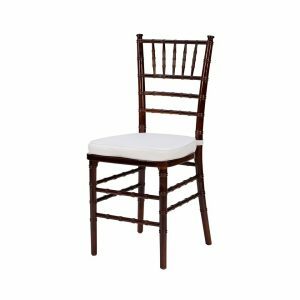 Fruitwood Chiavari Chair Perfect for use at wedding receptions, ceremonies, banquets, and catered events, pair with our Ivory or Black cushions. 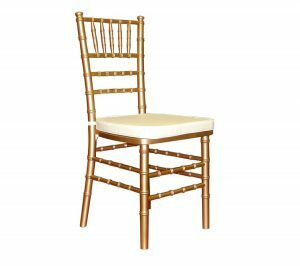 Chiavari chair cushions will transform your hard chairs into more comfortable seats, making them perfect for use during weddings, receptions, catered dinners, conferences, and other lengthy events. 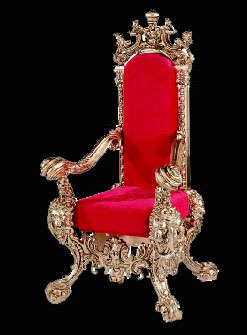 Throne Santa Throne Chair – Gold w/Red Upholstery – Can be used for Showers, Birthday Celebrations, or Jolly Ole Saint Nick.